I have a bed from a 1996 3500. Dual rear wheel. it's in fair shape, $550.00. Just the bed, tail lights are gone. Open to offers/trades just would prefer to get rid of the lawn ornament!! LOL. Send your e-mail and I can get better pictures. can you send me an e-mail? 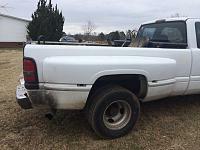 With images of inside the bed and rear? What kind of pictures of the rear do you want? bed interior, and fender specifically. couple snaps, nothing drastic. Looking for rust on the bed and cracks in the fenders. Or would you consider just selling the fenders? Just what I need. Wish it was closer. 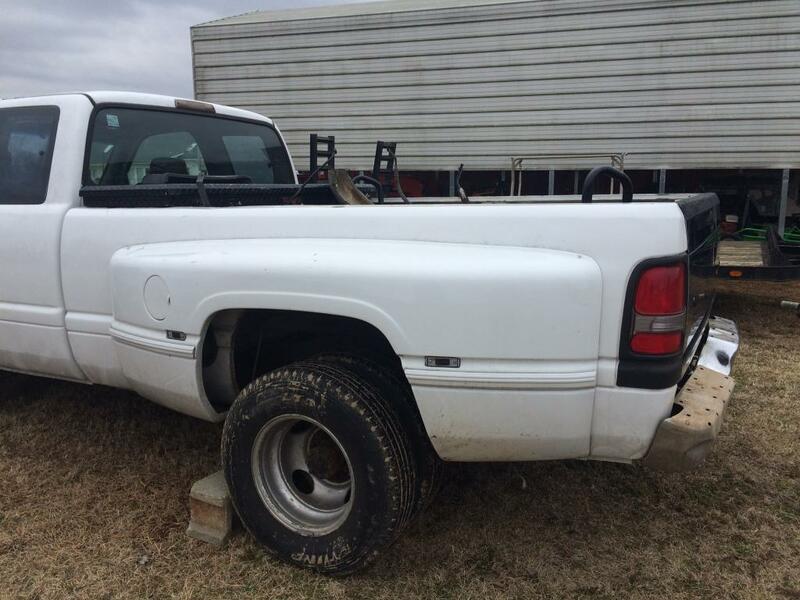 Can I put a 2005 Dually bed on a 98 dually? 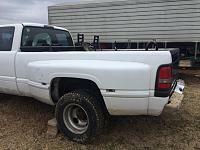 02 dually bed on a 95 dually?? ?